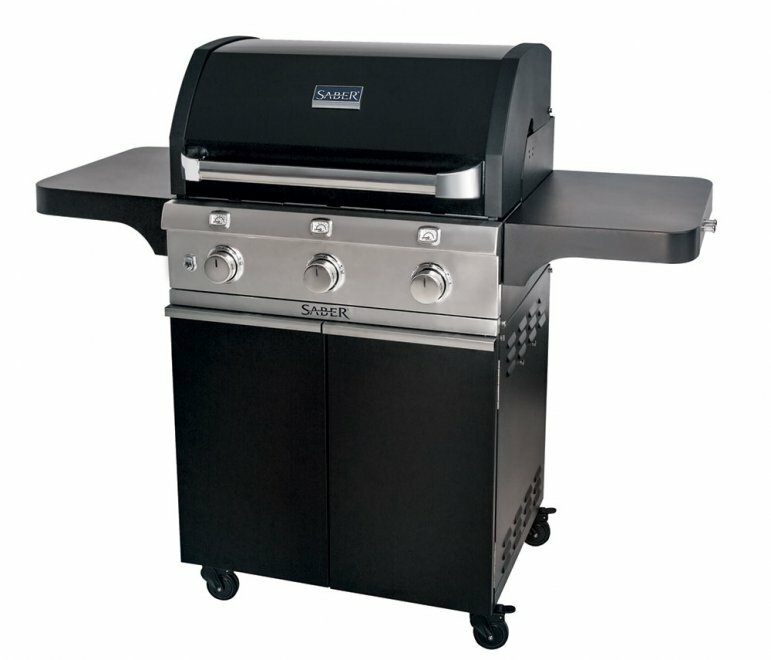 Lock in the moisture, grill your meat evenly, and eliminate flareups with Saber Grill’s unique infrared (IR) cooking system. 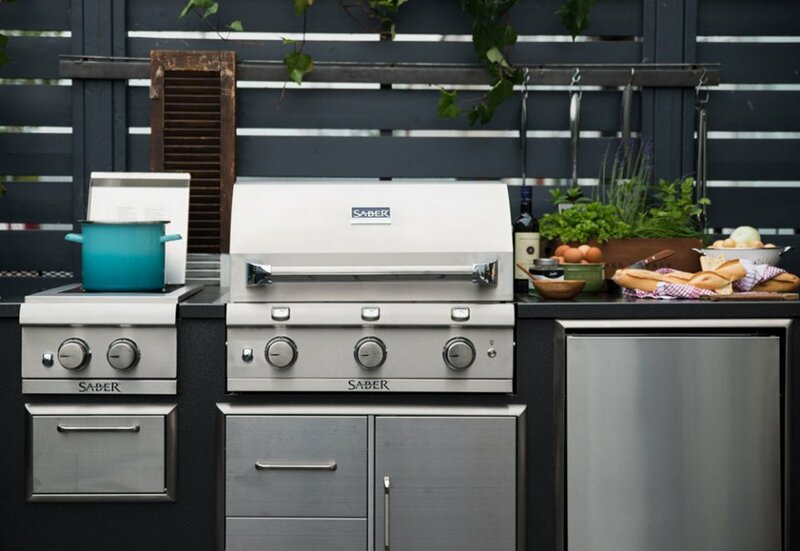 Unlike other infrared grills that utilize a combination of infrared and convective heat, Saber Grill’s patented design allows you to cook your food solely with IR heat, vaporizing the drippings that cause flareups on traditional grills, while adding natural smoke flavor to whatever you’re serving. 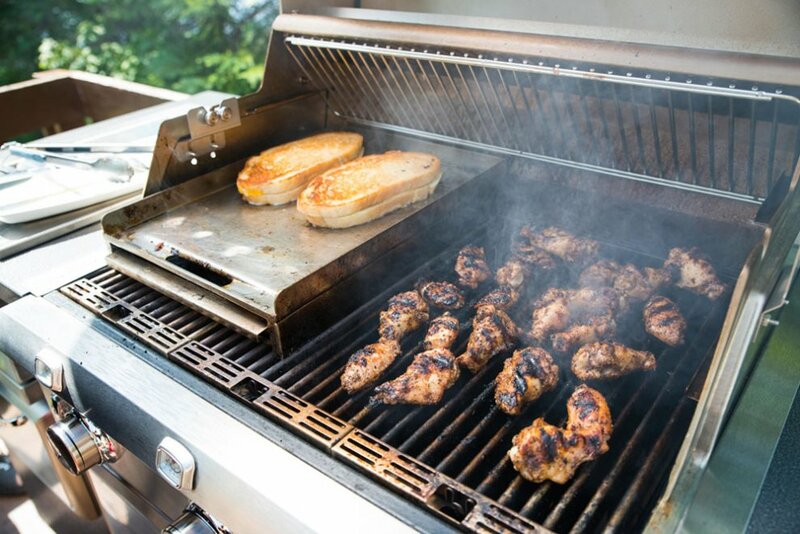 What’s the difference between 100-percent infrared cooking (fueled by gas burners) and traditional BBQ’s? 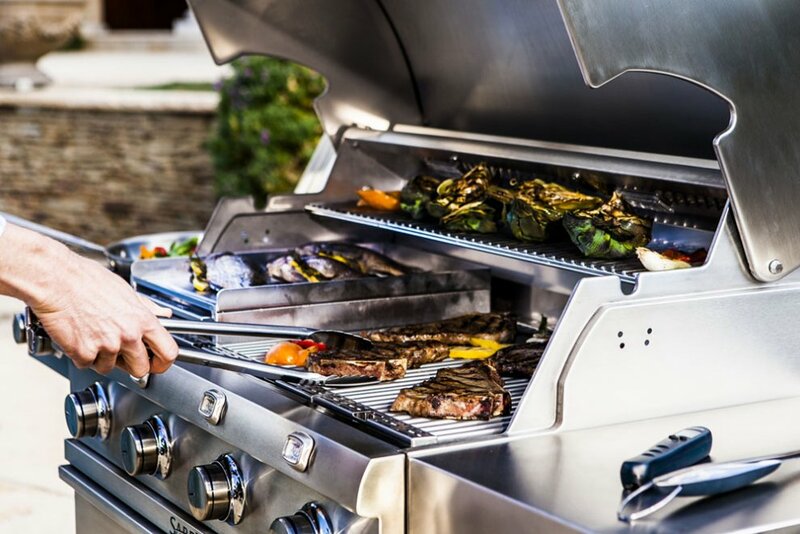 Non‐infrared grills rely on convection heat to cook meat, essentially circulated air in the same way an oven does. This process dries out meat at a rapid rate, zapping it of its natural moistures (think dry, leathery chicken breasts) and often shrinking it in the process (hamburgers that look promising when you put them on the grill, but are grilled down to the consistency of hockey pucks). 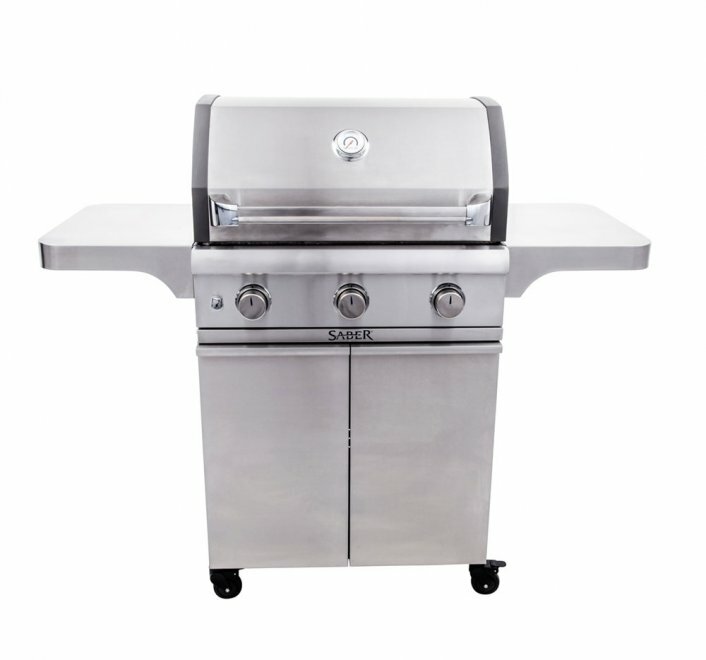 Both traditional gas grills and common infrared grills have issues with flare-ups as grease drips through their open grates or ports and comes into contact with the cooking flame. Common infrared burners easily clog with grease and food debris as well. 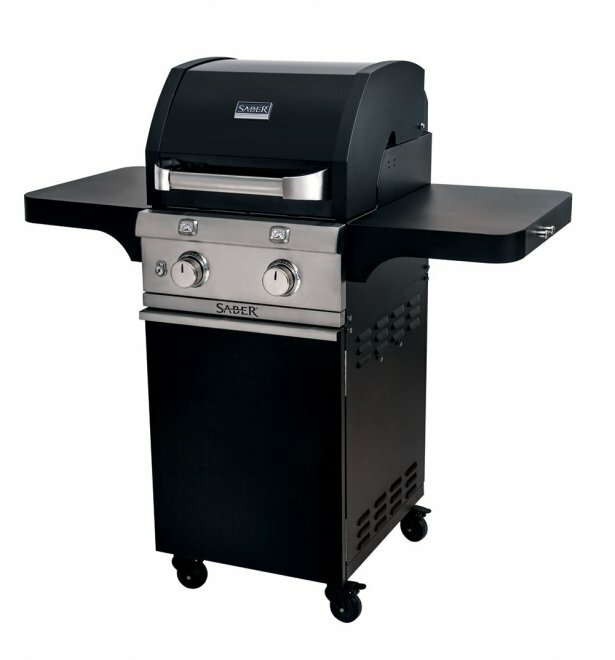 Saber Grills are designed to eliminate both flare ups and grease and debris build up. 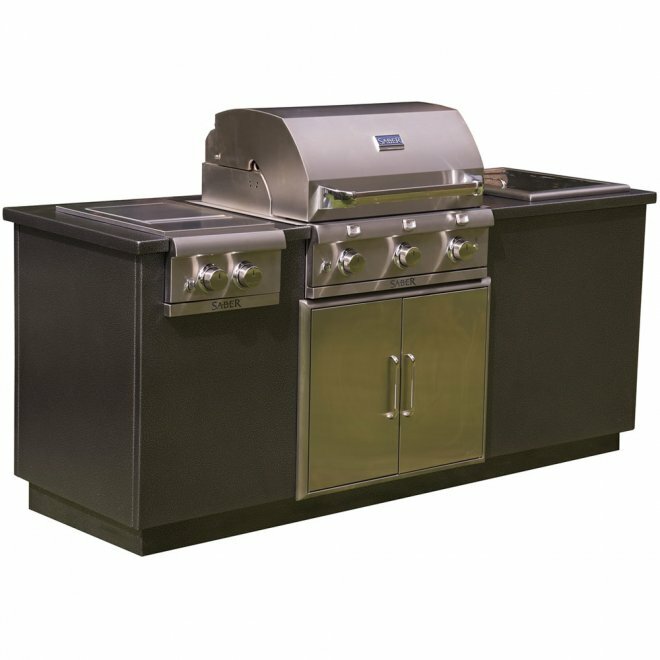 Clean up is easy and you don’t have to stand watch over the grill, waiting to fight grease flares that can ruin a meal in mere seconds. They’re fuel efficient too. 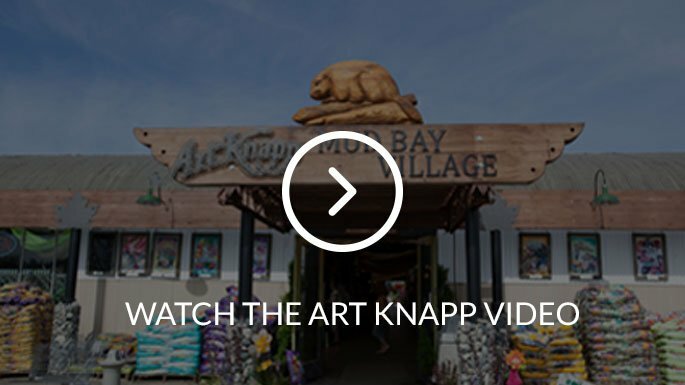 By using a a longer energy wave, infrared locks in moisture, and reduces cooking times. 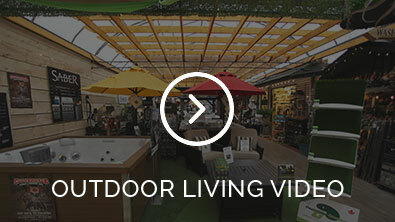 Less BTU’s are required and each tank will last 30‐percent longer than a traditional BBQ. 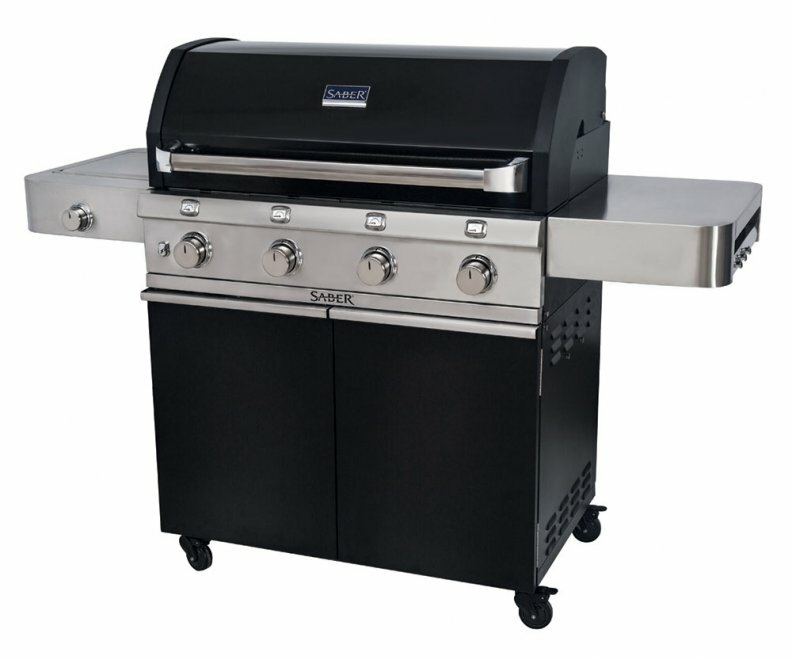 Separately enclosed burners (true zonal cooking) so that the temperature of each item being grilled doesn’t effect the other. Heating from 0 to 700-degrees fahrenheit in ten minutes or less. Stainless steel burners, grate systems and emitters. Simple cleanup: burn up and brush away food debris. Front access grease tray for easy cleaning. Shelves bolted to a tube frame, providing solid work surfaces. Welded tubular cart and firebox frames. 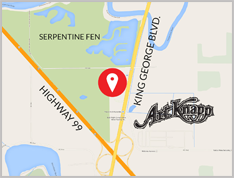 Commercial kitchen grade, nonmagnetic, stainless steel. Some units also include dual tube side burners (for boiling, frying, and cooking with woks and skillets), separate push button ignition for each burner for staggering cooking times, interior halogen lights for night cooking, grate level temperature gauges for optimum accuracy, and many other features. 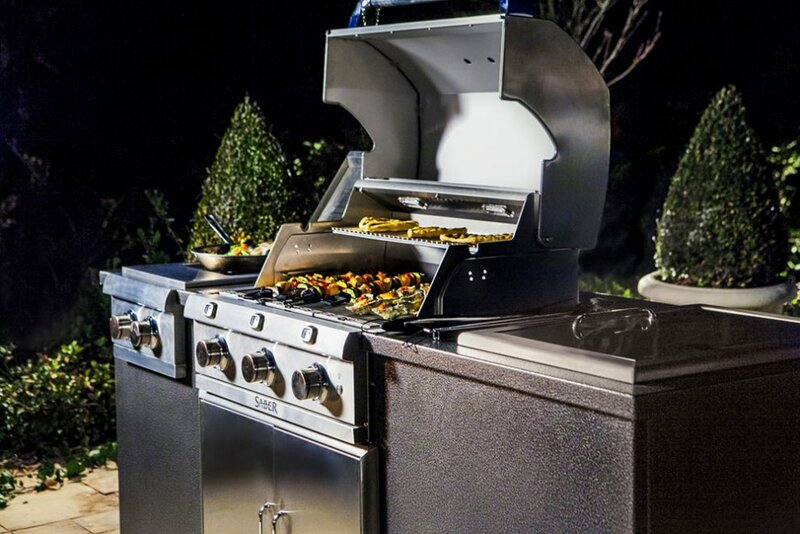 Art Knapp Outdoor Living will help you find the best Saber Grill for your current and future needs. 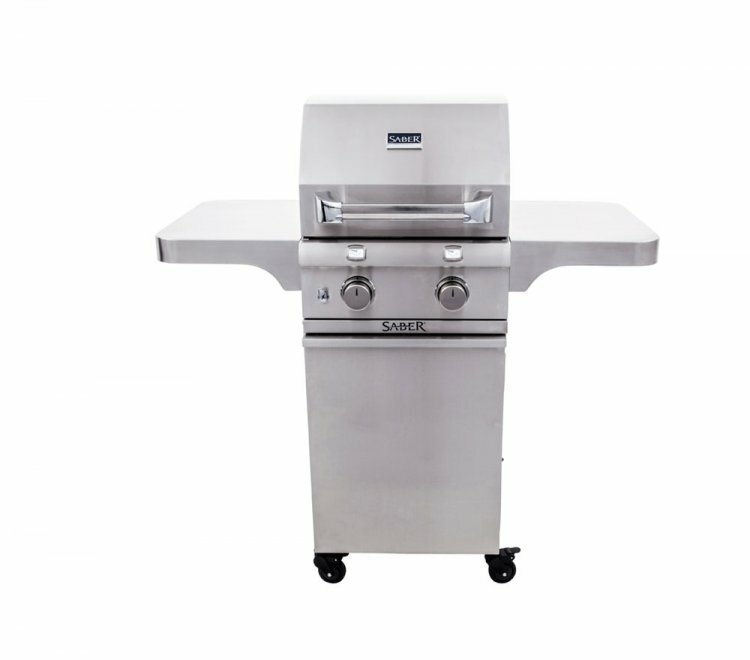 Whether you have a small balcony or patio and need to be conscious of space or you’re looking for a crowd pleasing grill with maximum capacity and duel tube side burners, we have the high performance infrared unit you’re looking for.